You currently are not logged into a MySaskatoon account. Please sign into your account to see your notifications here or create an account. 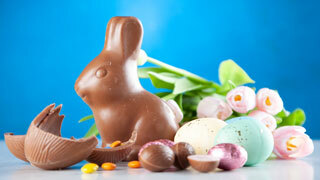 Wondering what’s open, closed, or what the holiday schedules are for services & transit? Also, info on April 22 parking requirements. Are you ready for Green Cart season? Register or renew your Green Cart by April 30 to get the $55 Early Bird rate! Collections begin May 3. 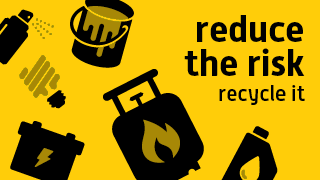 Household Hazardous Waste Drop-off Days are back! 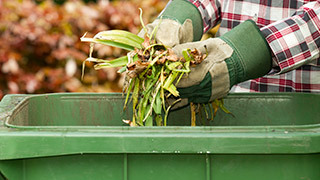 Monthly HHW Drop-off Days are now hosted at the Civic Operations Centre (57 Valley Road). 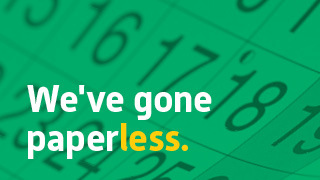 Your April Utility Statement Has a New Look! Watch for your new utility statement in April. Less complicated. Easier to read. 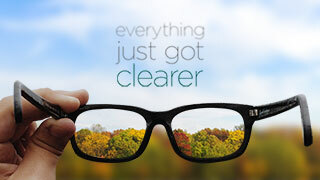 Everything just got clearer. 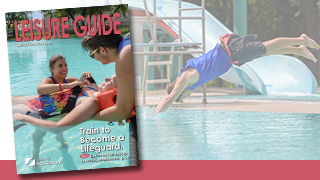 The Spring / Summer Leisure Guide is now available online and will be delivered to households on Wednesday, March 6 or available to pick up at any of the six indoor Leisure Centres. 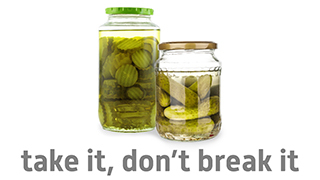 Residents are encouraged to ‘take it, don’t break it’ and avoid potential glass breakage by taking clean glass jars and bottles to their nearest SARCAN recycling depot. Get your calendar the way you want it. We’ll even send you reminders and updates so you never miss a pick up day. 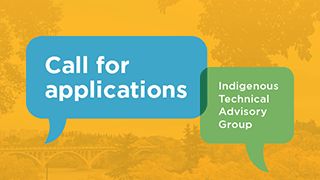 The City of Saskatoon is looking for First Nations and Métis people with specialized knowledge to join a new Indigenous Technical Advisory Group. Funding has been increasing to maintain key infrastructure, particularly “roads and sidewalks.” Increased investment is needed to meet "B Service Levels" in the future. This measures our success in significantly increasing the proportion of transit users and cyclists and decreasing the proportion of people who drive to work.